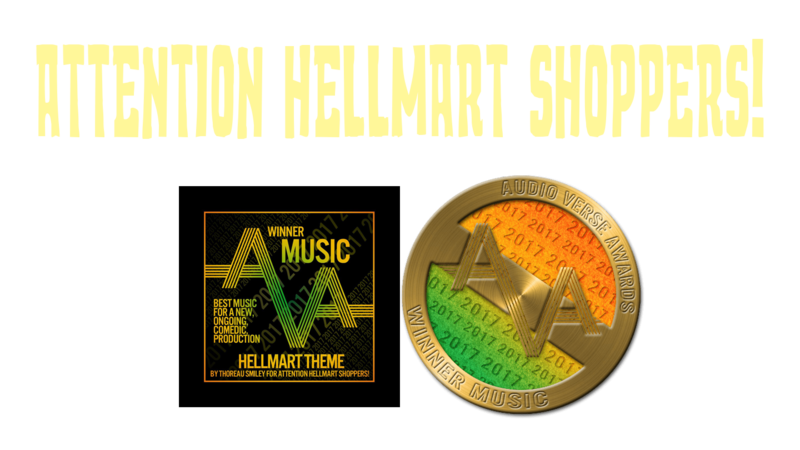 Episode 3: The Phantom Shoplifter – Part I – Attention HellMart Shoppers! Daniel and Emily are hungover after a night out and a customer is looking for a toy. Also there’s a thing with a leprechaun. Like us on Facebook, follow us on Twitter @thehellomart and review us on iTunes!